If you are thinking about starting your own business and becoming your own boss Barter Durgan can help navigate you through the processes of setting up your new business, including establishing the best structure for your business whether it be as a sole trader, partnership, limited liability partnership or a limited company. 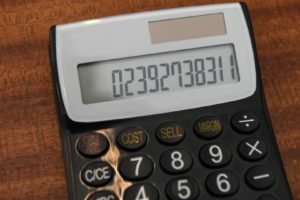 At Barter Durgan we want to give you and your business the best opportunity to succeed and grow your business, using the services of our skilled staff means we can become a key part of your team, taking away the burden of daily bookkeeping tasks and by offering professional and up to date advice. Running your own business can be very rewarding, however it can also be time consuming when setting up and with no previous experience it can seem daunting. Let Barter Durgan help get you started on the right path, contact us today for your free initial no obligation consultation.